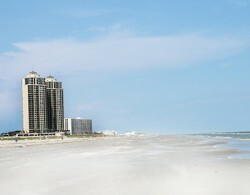 The Galveston Condo Network is your number one place to search for highrise condos, town homes and beach condominiums for sale and for lease in Galveston, Texas. 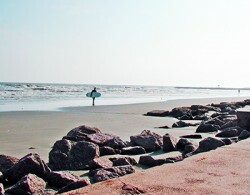 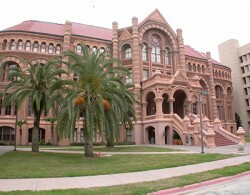 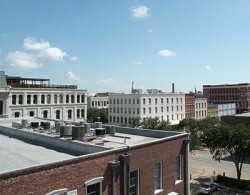 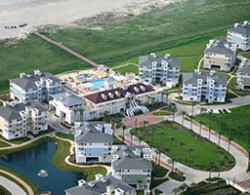 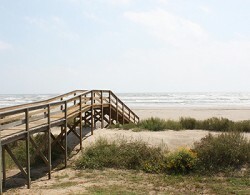 Our experienced team has been assisting with buying and selling condos on Galveston Island since 2005. 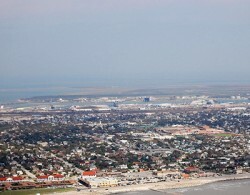 Check out condos in The Strand area of downtown, along the famed Seawall, next to the wide open beaches on East Beach, near the UTMB campus, mid town Galveston, and condominiums located on the West end of the island.